When supervisors summoned Azmera Mehrbatu last month, the barista affectionately known as Aizze to regulars at Starbucks at Snelling and Selby in St. Paul assumed she had won an award -- as she had 20 other times in two years at the coffee shop. Instead, the mother of three -- an Ethiopian immigrant who speaks limited English -- says she was fired. Mehrbatu, 34, says she was accused of theft but presented with no evidence, and was told to sign a promissory note saying she would pay Starbucks $1,200, or supervisors would call the police and have her arrested. As about three dozen baristas, union members and customers picketed the Starbucks on Saturday in support of Mehrbatu, the woman who knew every regular's drink and could make a latte in 28 seconds was trying to make sense of a case that co-workers say smacks of racism. "I'm an honest person. I have never stolen, not one penny," she said above honks of passing cars and union chants. "They [supervisors] locked me in a back room for one hour, 36 minutes and kept saying, 'Sign and we won't call the police.' And I say to them, 'Police? Why? I don't steal the money.'" Mehrbatu, whose husband drives a taxi, said she is accused of undercharging customers . 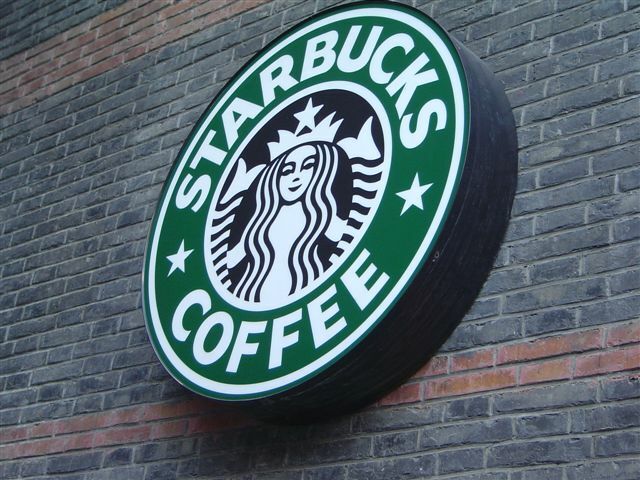 She readily admits that she refilled the cups of regulars, but that's common practice at this Starbucks and has been encouraged by management, co-workers said. Calls to regional manager Sumi Gosh in Chicago and to Starbucks' corporate office in Seattle were not immediately returned. Claire Gallagher, the district manager who took Mehrbatu in the back room after the barista finished her July 8 shift, did not return the Star Tribune's calls to her cell phone, but as part of the note Mehrbatu signed, Gallagher wrote that Mehrbatu said she would sometimes record the sale of a full-priced drink as a refill and put the difference in an employee tip jar. Mehrbatu and her allies contend she was pressured into signing the note even though she didn't fully understand its contents. "She's a person of color and an immigrant who is taken advantage of," said Jason Jackson, who works at the Starbucks on Franklin and Nicollet in Minneapolis. "There are diversity issues that need to be dealt with." Angel Gardner, another Minneapolis Starbucks barista, summed up her view of Mehrbatu's case succinctly: "Pretty racist." Said former Starbucks barista Katie Augustine: "Everybody's till is occasionally over or under a quarter. Except Aizze. She could account for every penny." The tactics Mehrbatu describes appear consistent with a trend of retailers across the country aggressively turning the names of suspected thieves or shoplifters over to lawyers and collection agencies. The retailers usually promise to avoid taking a suspect to court, as long as the retailers are paid -- even when they lack proof. The retailers and collection firms often use bullying tactics -- threatening phone calls, letters, according to consumers who have challenged the process. After the picketers left Saturday, Mehrbatu spoke briefly by phone to Becky Critch, Starbucks' Chicago-based manager of human resources. The call was monitored by Mehrbatu's former co-worker Anja Witek, who hopes Mehrbatu will be reinstated and the promissory note rebuked -- although no offers were made. Henry Gil, a Starbucks regular, said after signing a petition: "I come in here every morning and spend $6.50. Multiply that by 365; that's what I spend here a year. But that's it. If they don't want Aizze, I'm pulling out of Starbucks."